When ex-firefighter Scott Nylander and a group of ecologists approach a silo filled with oil to hang a banner with an eco-message, they suddenly realize they came to the wrong place at the wrong time. There's a bomb attached which is going to explode in a few seconds! As our heroes are hiding, a mass explosion causes a huge flaming tornado, which starts to destroy everything in its way. It turns out that the silo contained an experimental fuel called MT-11 crafted by the Synco Company. Scott and his friends are accused of being terrorists that caused the explosion. 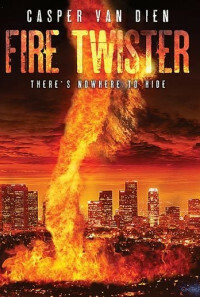 Chased by Synco mercenaries, they have to stop the fire twister, before it destroys LA. Regions are unavailable for this movie. 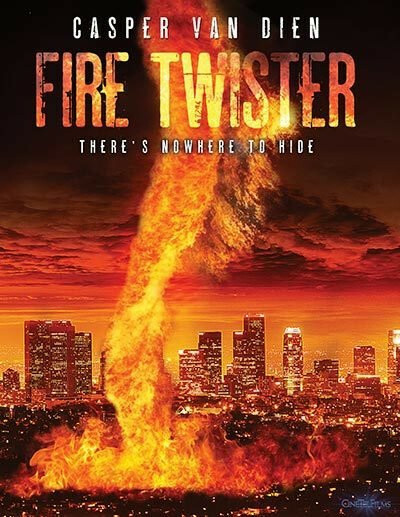 Click the "Watch on Netflix" button to find out if Fire Twister is playing in your country.